It was mid of march in Bandhavgarh, we were going to Katni from Tala to drop one of our mate. It was like any other day till this happened. 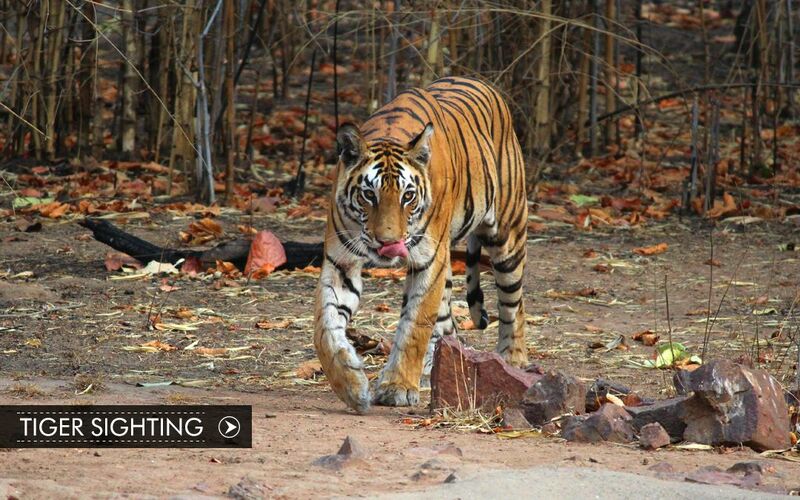 The biggest tiger in the Bandhavgarh National park, also known as ‘Bhamera’ was sighted chilling in a small ditch. He was relaxed, undisturbed by the vehicles passing by. It was one of our mate who was sitting at the carrier seat of our Telcoline who suddenly realized that its the tiger on the side of the road. I wonder how many travelers passing by would not have even noticed this rare sighting. We were fortunate enough to sight this big cat for almost 15-20 minutes.! 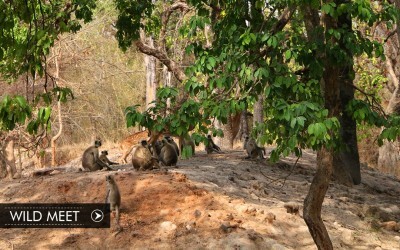 It was the day when i realized why Bandhavgarh is also known as the “LAND OF TIGERS”..!